CALL YOUR INVESTOR CLIENTS!! Short term rental permitted, Unit can be rented 12 times per year! 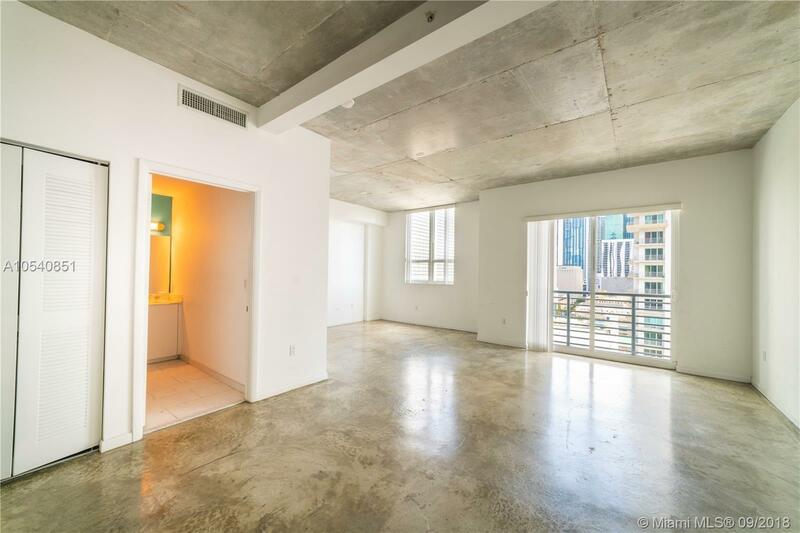 Beautiful & spacious unit conveniently located in Downtown Miami, right in front of Metro Mover and walking distance of Bayside, AA arena, Brickell, Performing Arts Center, SOBE and Miami International Airport. Amenities include: pool, gym, sauna, lounge room, 24 hrs security and concierge, 1 parking space, washer & dryer inside the unit. The unit features modern open spaces and concrete ceilings and floors & SS appliances, with an outstanding view of Downtown Miami. There is a public parking half a block from the building and the cost of parking is including with Monthly Maintenance Fee. Directions: Going South On Biscayne Blvd Make A Right On 3rd St, The Building Will Be On The Left Hand Side.